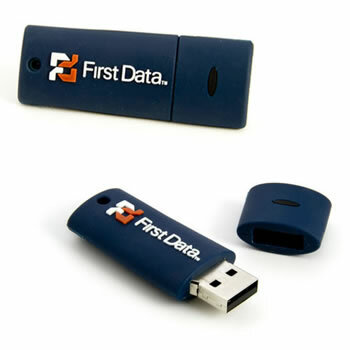 FD02 Voyager Rubber USB Flash drive (sometimes called the splash) is very practically made out of rubber material which makes it both shock and water resistant. It is also available with a keychain which stores the cap while in use. The Voyager has a 16GB capacity. Raised logo is the recommended technique for logo application.